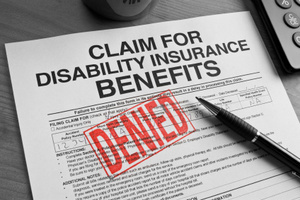 Chicago area employees with coverage under an employer-sponsored long-term disability plan often face challenges in claiming or maintaining their disability benefits. Increasingly, we see insurers deny claims or terminate ongoing payments, citing a “lack of objective medical evidence” to support a restriction or limitation. Many times, the insurer simply disregards the objective evidence. Other times, the participant suffers from certain conditions, like Fibromyalgia or Chronic Fatigue Syndrome, for which there are no objective tests that demonstrate the condition, or the degree of pain the claimant experiences. In recent years, most of the disability benefit denial letters I read contain this same boilerplate language. 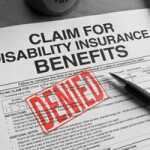 Recently, a court in California ruled that Liberty Mutual could not terminate long term disability benefits on the basis there was no objective medical evidence of the claimant’s pain. In Gilmore v. Liberty Life Assurance Co. of Boston, No. 13-178, 2014 U.S. Dist. LEX 57529 (N.D. Cal. Apr. 24, 2014), Ms. Gilmore, a Wells Fargo computer programmer, suffered from cervical arthritis. She underwent cervical spine fusion surgery, where screws were inserted to hold her spine in place. Years later, she was involved in a car accident, and the screws in her spine were fractured, requiring another surgery. Even after the second surgery, Ms. Gilmore continued to experience pain in her neck and wrist. Despite physical therapy, she was only able to work on a part-time basis. Liberty Mutual terminated Gilmore’s long term disability benefits, citing a lack of objective evidence that would demonstrate why her pain prevented her from working full time, relying on opinions of two file reviewing doctors. The court overturned Liberty’s benefit termination. 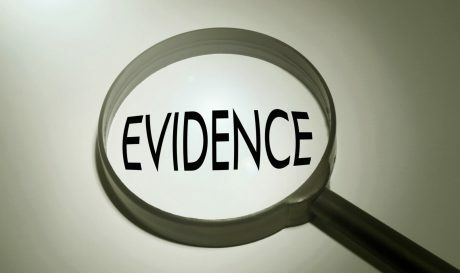 The parties argued over whether the policy language actually demanded that proof be in the form of objective evidence, but the court determined it was not necessary because prior precedent already established that where conditions or pain cannot be documented by an objective measure, objective evidence is not required. Gilmore’s subjective complaints of pain and fatigue were credible and corroborated by other evidence which the insurer disregarded. Gilmore returned to work six months after her second surgery, albeit on a part-time basis, which was inconsistent with what the insurer argued was an attempt to manufacture or fabricate her complaints. The reports were consistent with the evidence of the broken screws, and all of Gilmore’s medical and physical therapy records. 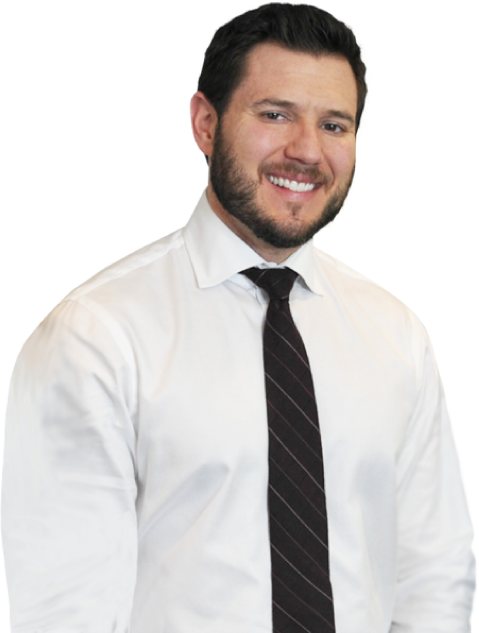 If your claim for long term disability benefits has been denied, or your existing benefits have been terminated, call an experienced ERISA attorney today.